It may seem obvious, but brushing and flossing are the most important tools for keeping a healthy mouth. Brush twice and floss at least once a day to prevent cavities, and improve your oral health. 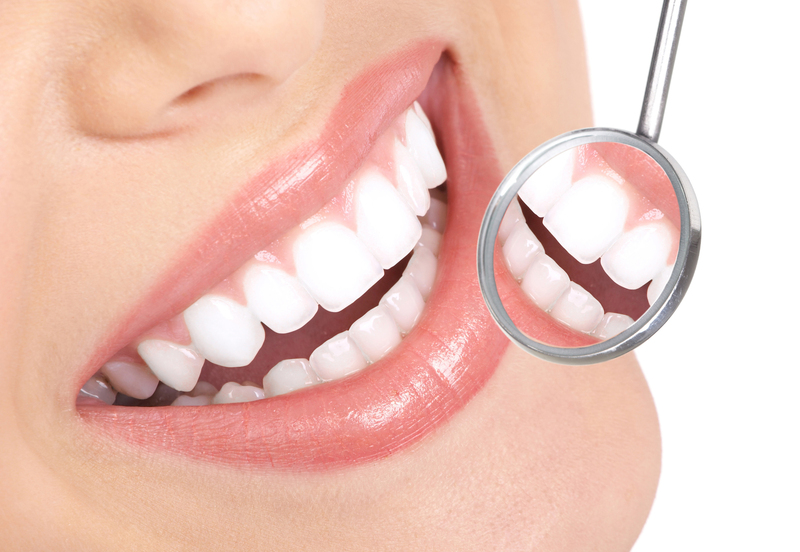 Veneers are thin shells crafted of tooth-colored materials designed to cover the front side of teeth. 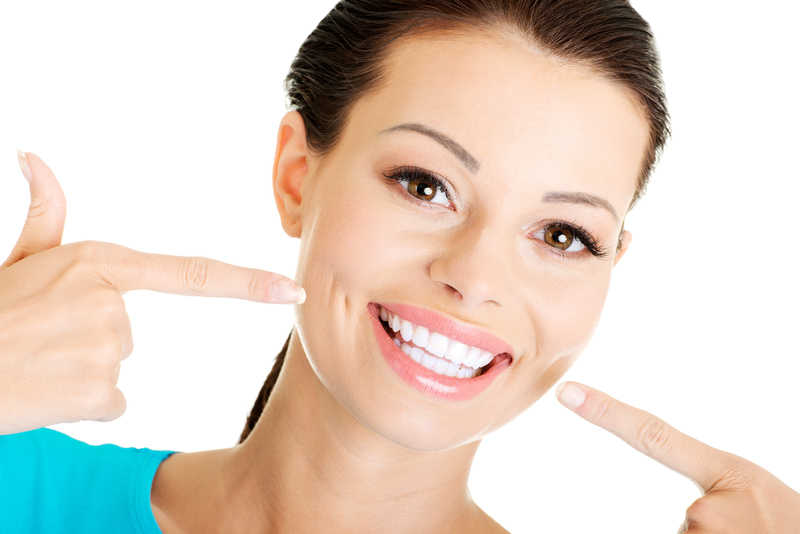 Unlike bonding or crowns, it is necessary to remove a small amount of enamel from your tooth to accommodate the shell. Based on a model of your mouth, they are meant to look like your natural teeth. For more information be sure to contact one of our dental professionals. 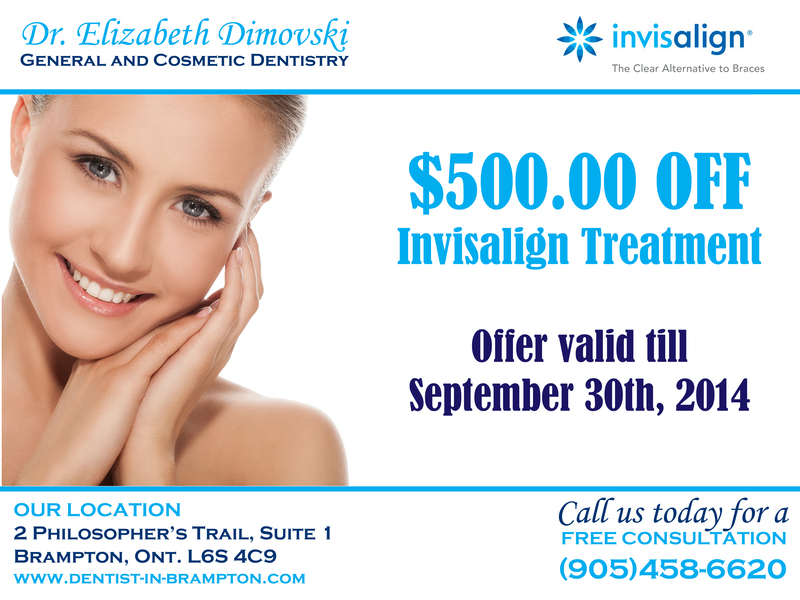 This entry was posted in Improve Your Smile and tagged Brampton Dental Implants, dental implants, Dentists Brampton, Invisalign Braces Brampton, Invisalign Coupon, Teeth Whitening, Tooth Whitening by Lifeology 101. Bookmark the permalink.